Around ten years ago, a friend suggested that I submit to a flash fiction anthology looking for writers. I’m embarrassed to admit my reaction now, but I laughed. I had just scraped my way through a novella class in my MFA program for poetry, relieved that the instructor neglected to return comments on the 8,000-word (I tried to make it longer, I swear) concoction I submitted as my final. Fiction? Not for me. When I completed my first poetry collection, though, something unexpected happened: I didn’t like any of my new poems. My drafts resembled mazes with so many backtracks and dead-ends that not only was it impossible to find the ending, there was no hope of finding the beginning either. I was stuck. It took awhile to admit my situation, but it was clear that I had used up all of my poetic energy and needed to recharge. Since not writing is a one-way path to crazy town for me, I started experimenting again with narrative. The result was a rambling, pseudo-mystery about a woman who considered her photographic memory to be a disability. That is to say, the result was a failed novel to befriend my failed novella. In the meantime, my first poetry collection had found a publisher, and I was writing poems with beginnings and endings again. Turns out, I need both the magic of poetry and the discipline of prose. I started work on what would become my first published novel, The Red Chameleon. There will be plenty that you don’t know, and it’s okay to seek help. I found Alice LaPlante’s book Method and Madness to be particularly useful. There are also a lot of free resources online. This was the hardest advice for me to embrace, but wrong turns are inevitable. When I finished the disaster of a first novel I mentioned above, I knew a lot more about plotting than when I started. I closed that file and opened a new one. 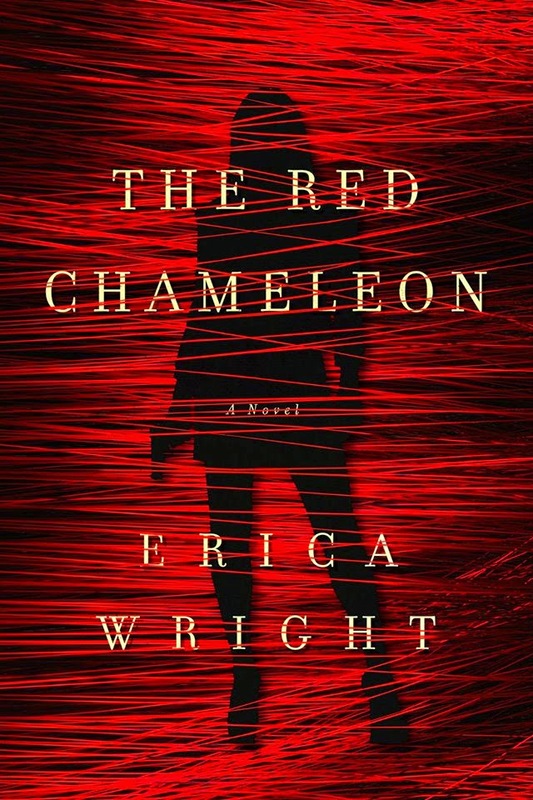 Erica Wright's debut crime novel The Red Chameleon (Pegasus Books) was one of O , The Oprah Magazine's Best Books of Summer 2014 and was called "riveting" by Publishers Weekly. She is also the author of the poetry collection Instructions for Killing the Jackal (Black Lawrence Press, 2011) and the chapbook Silt (Dancing Girl Press, 2009). Her poems have appeared in Blackbird, Crazyhorse, Denver Quarterly, Drunken Boat, From the Fishouse, Gulf Coast, New Orleans Review, Spinning Jenny, and elsewhere. 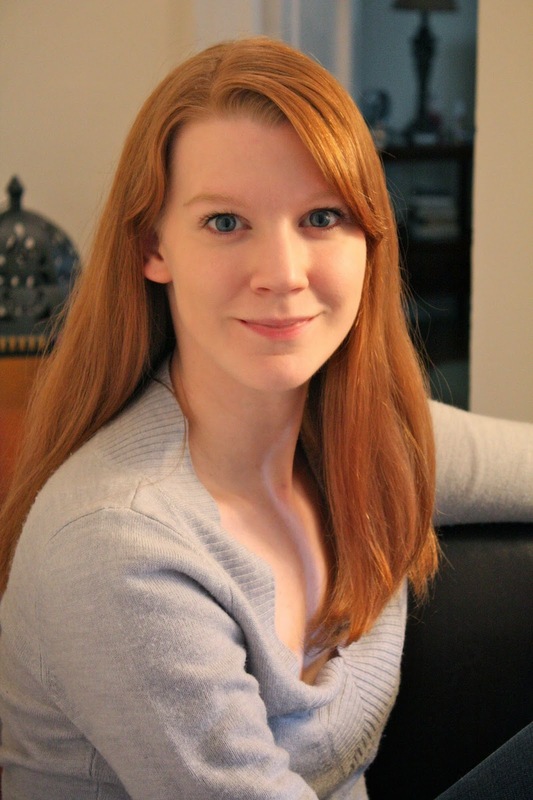 She is the poetry editor and a senior editor at Guernica Magazine as well as an editorial board member for Alice James Books. She has taught creative writing at Marymount Manhattan College and New York University's continuing studies program. She grew up in Wartrace, TN and received her B.A. from New York University and her M.F.A. from Columbia University. As a PI, Kathleen Stone relies on her ability to blend into the background. Aided by her street-smart drag queen friend and the best wigmaker in New York City, she feelsead under suspicious circumstances, she fears that someone she angered in her past job—busting gangs and drug dealers as an undercover cop—has seen through her disguises. Now she must work with her former colleagues in the NYPD to solve the case before she’s the next victim. Fascinating observations, Erica! I didn't get an MFA, but was pretty much all poetry, most of the time until ten years out of college. Like you, I think there's much of value to be brought from one to the other, and perhaps less difference than it seems. Congratulations on the acclaim of your debut! Thank you, Jenny. I was surprised by the overlap, but now that seems silly; of course there are similarities!